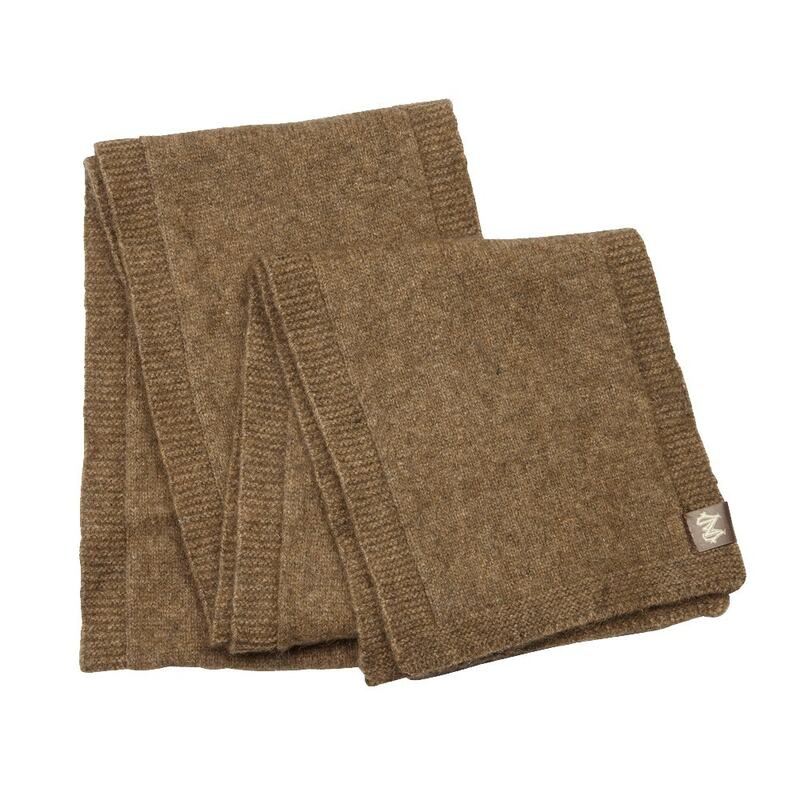 The Noble Wilde Merino and Possum Wool Scarf is luxurious, warm and comfortable. Merino Wool has unique characteristics. Each fibre is exceptionally fine, long and densely crimped, retaining heat close to the skin and keeping out cold air. 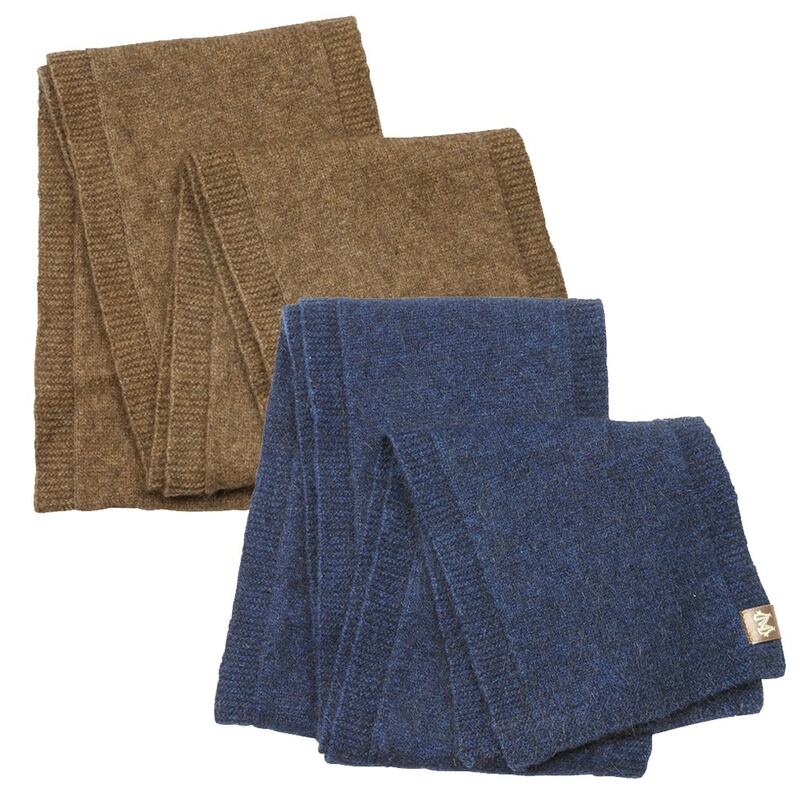 The fibre also wicks moisture away from the skin, allowing the skin to stay warm and dry. Spun Merino retains all of these qualities and is one of the most durable natural yarns. The fibres of possum fur are hollow, trapping warm air against the skin. The only other animal with this astonishing insulating fur is the Polar Bear.The trapped air not only retains heat efficiently, but makes the fur light in weight. Spinning possum fibre into yarn reduces the weight of a garment, while simultaneously increasing its warmth. The combination of Merino with possum results in a fabric that is lightweight, twice as warm as wool, highly resistant to pilling and opulently soft to the touch. 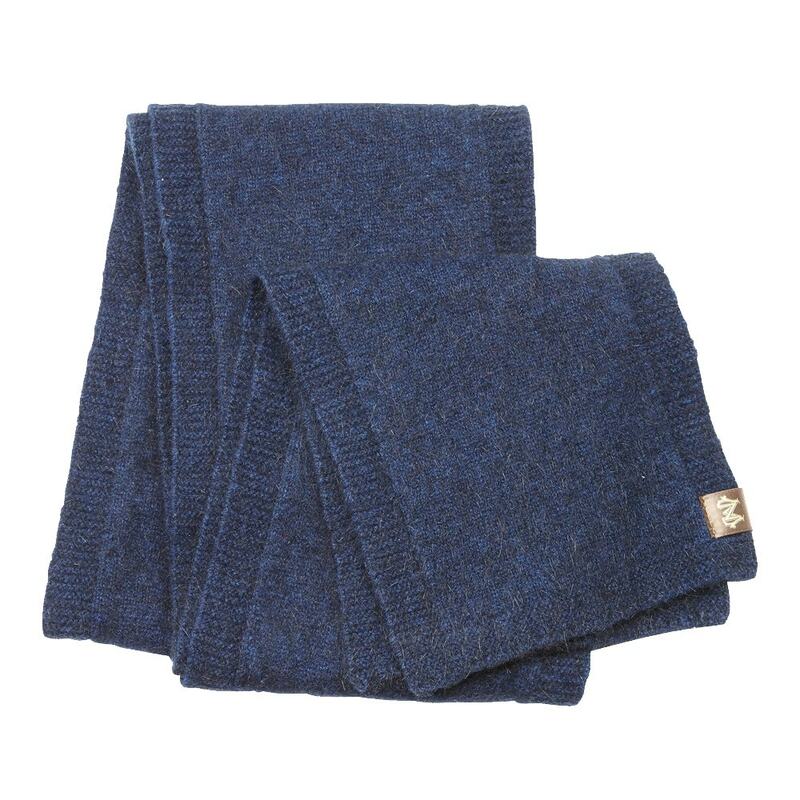 Hypoallergenic, with Healing Properties Merino is known for its hypoallergenic properties. A beneficial enzyme in possum fur has been researched and is proven to improve skin conditions such as eczema.